Couples Therapy to Negotiate the End of Your Relationship? Absolutely! 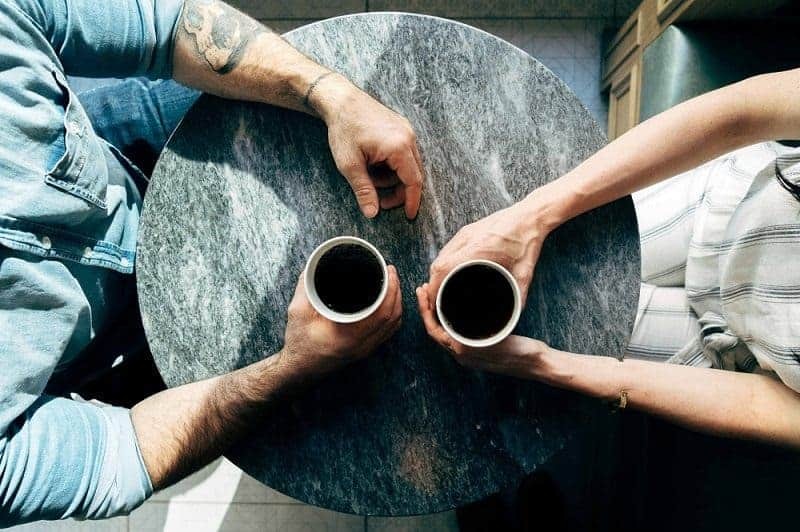 While most people consider couples therapy as a tool to work on issues in the relationship (to hopefully fix them and move forward), that’s not its only purpose. 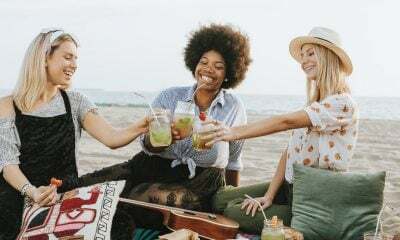 While it may seem contrary to many, it’s also an excellent way to have an unbiased third party to help you safely and calmly, negotiate the details of the end of your relationship. Relationships are hard – and the end of them often feels harder. Emotions are high, people are hurting, and they might not be thinking of needs over wants. They may want the other person to hurt like they are. Or they simply are so weighed down that they cannot think clearly about why they really need to walk away from the relationship. This is where couples therapy comes in. Therapists are an unbiased third party who can calmly, and in a mutually supportive manner, help guide couples through the next steps. They can clear the way of personal attacks and high emotions, and really help each person hear what the other is trying to say. They are also able of stepping back to hear what each person is genuinely saying they need, helping to name and identify those things for them. Sometimes, we are so overwhelmed we are unable to clearly articulate our needs. 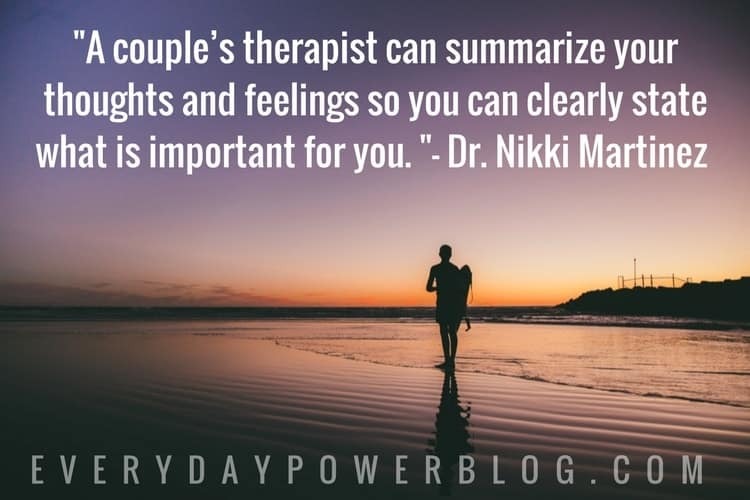 But a couple’s therapist can summarize your thoughts and feelings so you can clearly state what is important for you. Once communication from each person is clarified, the couple’s therapist can better understand the needs that each person feels they must walk away with. Thus they can open a supportive dialogue about this person’s ability and willingness to meet those needs. There may be things that one person thinks they need, but through discussion, realizes they do not. Or the other partner may not want to concede to a certain issue or item. But once they are able to hear the other person’s reason for needing it, are able to agree. There are some major issues that need to be resolved when a relationship ends. Some things are easier than others. These can include living situations, finances, pets, and children. If you own a home or both of your names are on a lease for instance, deciding who gets to stay or who will move may not be an easy decision. A rule of thumb is typically, the person who has decided to end the relationship is the one who moves. However, if the break is mutual, you need to decide who it makes the most sense to continue living there. Who can afford to cover the costs? 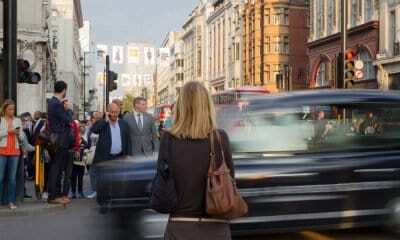 Who lives closer to work? Who will have primary custody and needs the home to not disrupt the children’s lives? With this decision, we also enter the area of what is fair and equitable custody. The days of dads on weekends and every other Wednesday are long gone. 50/50 shared custody is far more common. 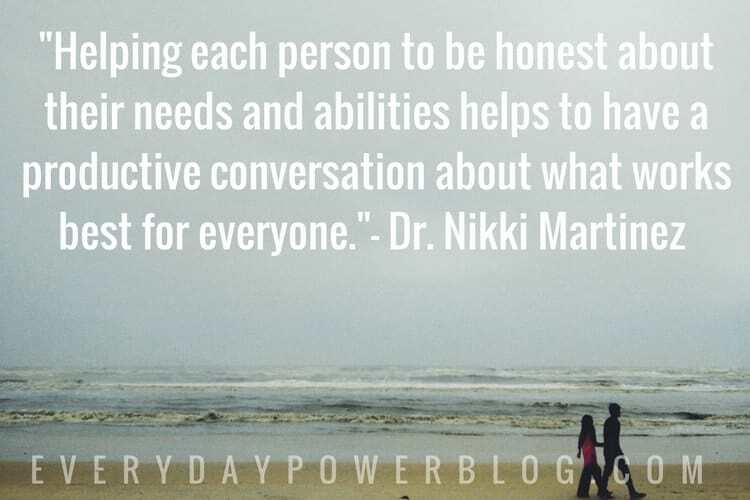 Helping each person to be honest about their needs and abilities helps to have a productive conversation about what works best for everyone, especially in the children’s best interest. Two other tricky issues can be the division of finances, as well as who gets custody of the family pet(s). Finances should be fair, and make the most sense for who needs to pay for support and cover which expenses. No one wants to be in a bad position. 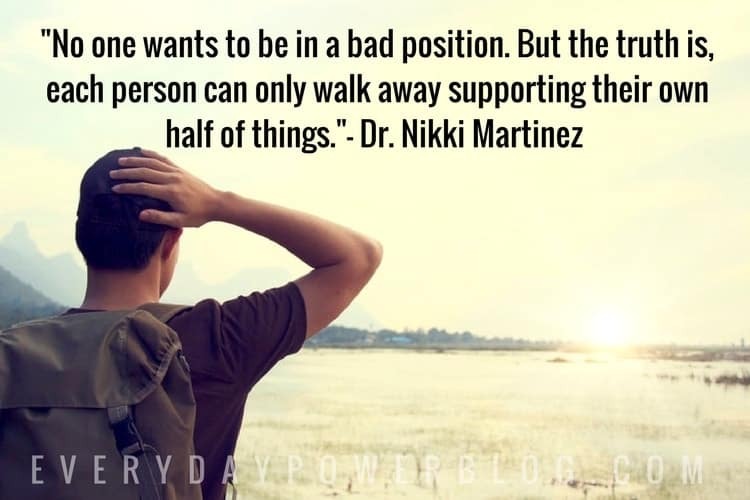 But the truth is, maybe each person can only walk away supporting their own half of things. This is more common with costs of living. However, when children are involved, there are additional areas to consider in terms of support and finances. Another emotional issue is who will get custody of any family pets. You each love them to death and cannot imagine life without them. Is this another case of shared custody? Or does it make more sense for one of you to have them? Thinking about trying couples therapy? As you can see, there are many issues to cover when a relationship ends. 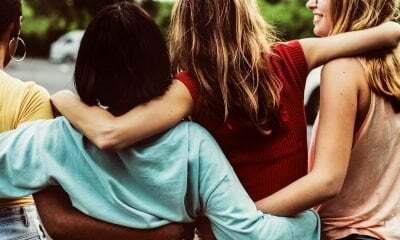 However, making these decisions can be extremely difficult without an unbiased third party to help foster a productive and fair conversation between each person. Ending a relationship is never easy. Deciding on the many issues we discussed above can feel impossible when trying to handle it on your own. Consider the usefulness and support a couples therapy can offer each of you. It can help you both work your way through the process in as collaborative a way as possible.